Our customers wanted to install a picket fence at the front of their property in Bretton. We made and installed a 3ft picket fence. 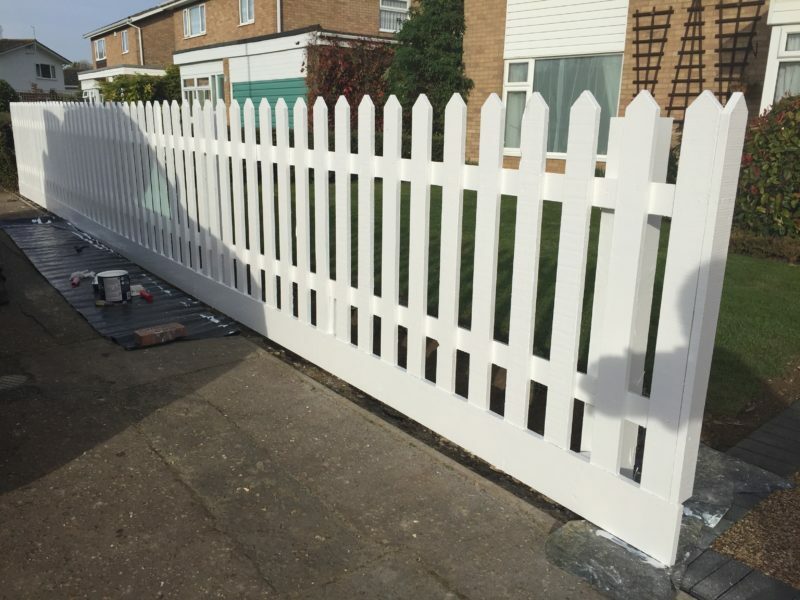 The fence was then primed and given three coats of weathershield white paint.